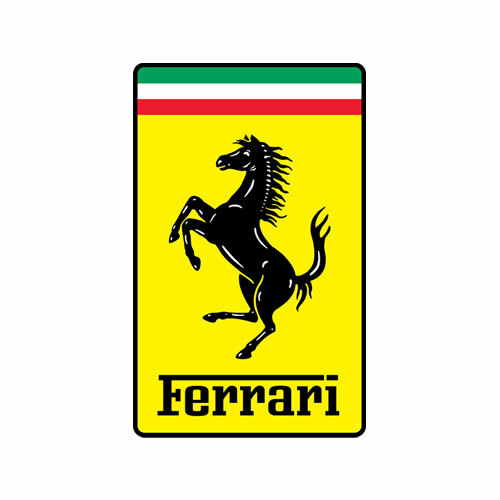 Naza Italia Sdn Bhd is the exclusive importer and distributor of the Ferrari brand in Malaysia. 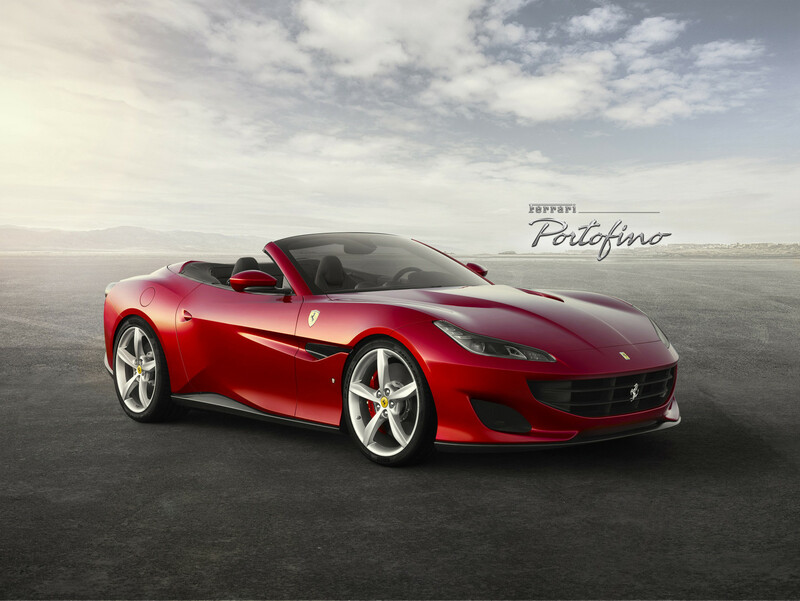 In 2014, the company was awarded Best Dealer in the Southeast Asia region for the Prancing Horse brand. Naza Italia also launched Malaysia’s State of the art flagship 4S center – The Naza Italia Lifestyle Centre in Petaling Jaya on 2009, complete with sales, service, spare parts and systems. 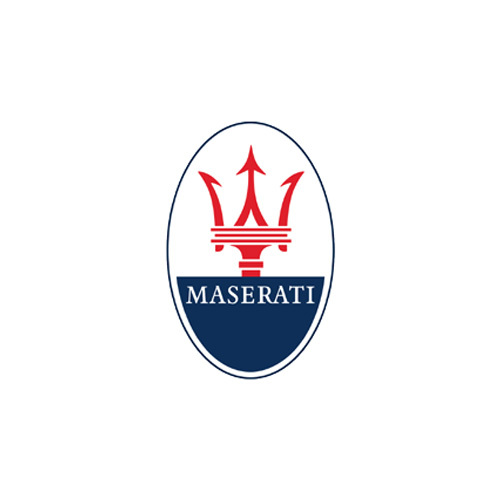 Naza Italia was granted the official rights by Maserati S.p.A. to become the nation’s sole importer and distributor of the iconic luxury automobile brand in January 2009. 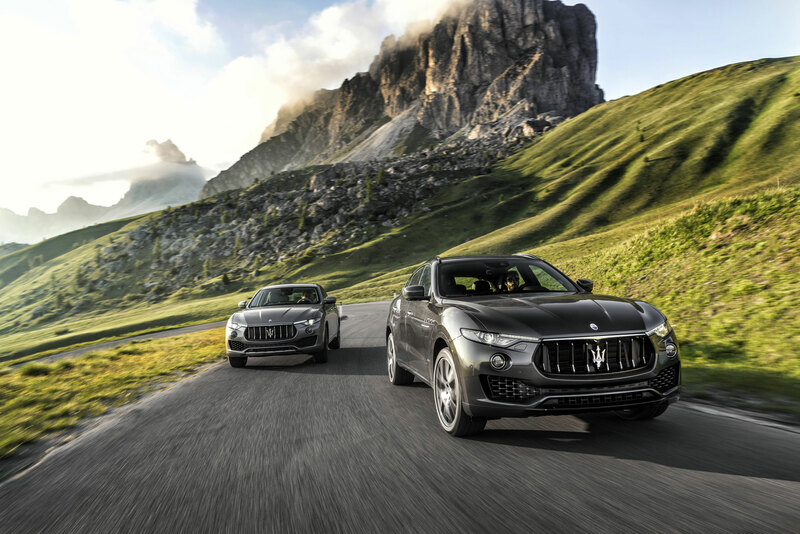 The Malaysian home of Maserati is testimony to Naza Italia – Maserati’s commitment towards providing a full lifestyle experience of the brand from launching of the entire Maserati range to providing optimum aftersales services. Naza Italia – Maserati was awarded the Best Aftersales in the Southeast Asia region in 2016. NZ Wheels Sdn Bhd was established in 1994 as a private limited company venturing into the Malaysian luxury motor trade business. 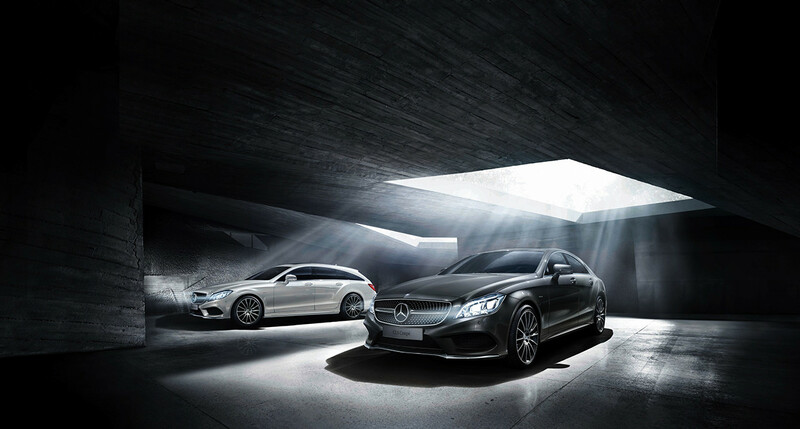 NZ Wheels is one of the largest Mercedes-Benz authorised dealerships in the country and is the appointed CBU importer for Mercedes-Benz Passenger cars. 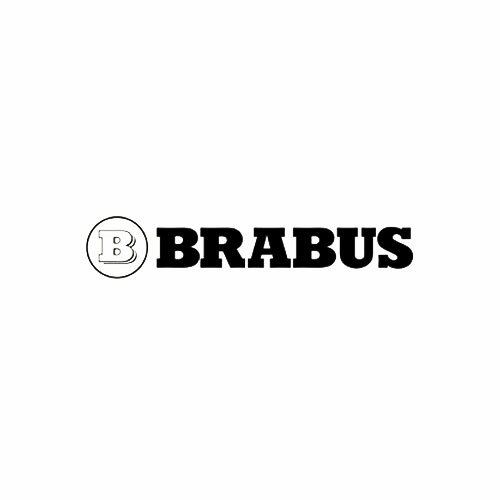 In 2001, Naza-Brabus Motors Sdn Bhd was appointed the sole franchise holder in Malaysia for Brabus, the German high-performance aftermarket tuning company. Since then, Naza-Brabus Motors has been delivering the best of their abilities to customers that seeks luxury in their vehicles. 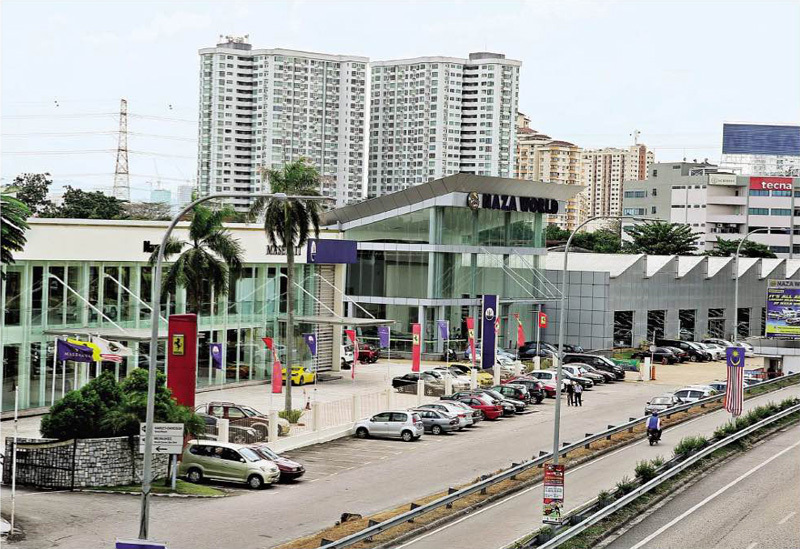 Naza Motor Trading Sdn Bhd was incorporated in 1975 as a used-car importer. At that time, the business of importing used and reconditioned cars was still relatively new. Since then, Naza Motor Trading has expanded, becoming the country’s largest importer. 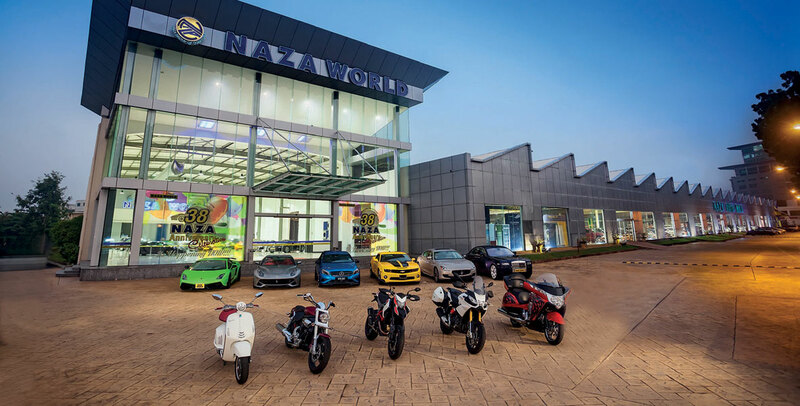 The company also launched the largest luxury vehicles showroom in the country, Naza Automall, an automotive enthusiast’s haven. 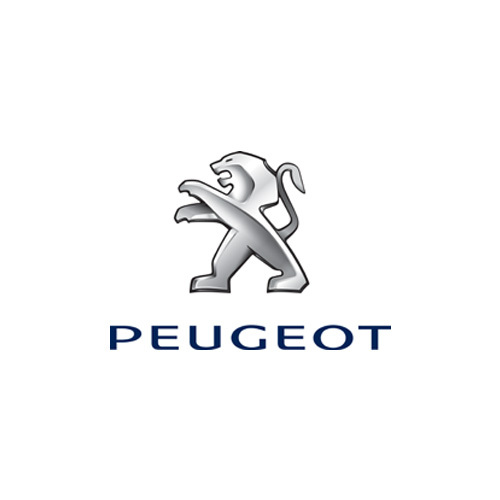 Nasim Sdn Bhd was appointed the official distributor of the Peugeot brand in Malaysia in January 2008 and has ever since become the best-selling French marque in Malaysia. Following Nasim Sdn Bhd’s success, Automobiles Peugeot (now known as Groupe PSA) ear-marked Malaysia as its manufacturing hub for the right-hand drive car markets in the Asean region in 2010. 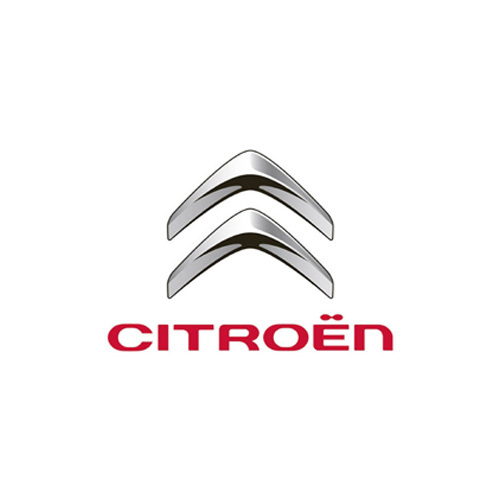 Naza Euro Motors was appointed the official distributor of the Citroen brand in 2013 which marked the consolidation of PSA Peugeot Citroen’s two brands under the Naza Group in Malaysia. Since taking over the brand distribution in Malaysia, Naza Euro Motors Sdn Bhd has seen a continuous increase in sales growth. 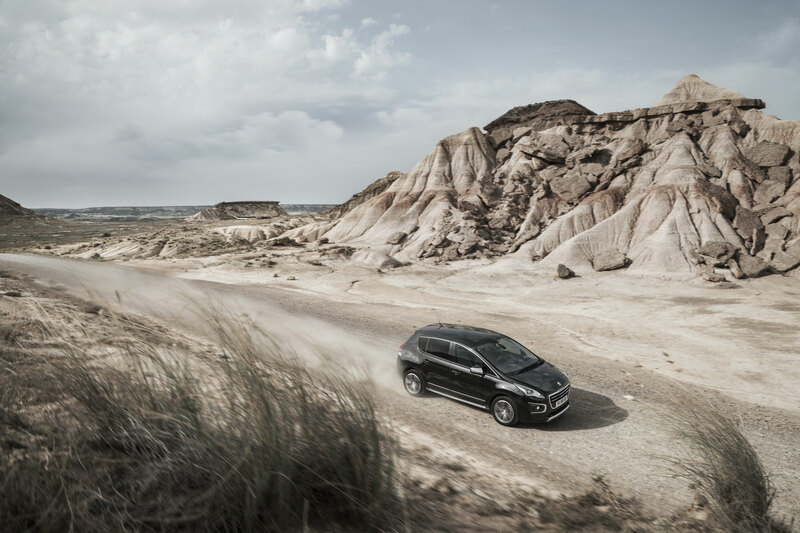 Naza Kia Malaysia Sdn Bhd is the official distributor for Kia Motor vehicles in Malaysia. 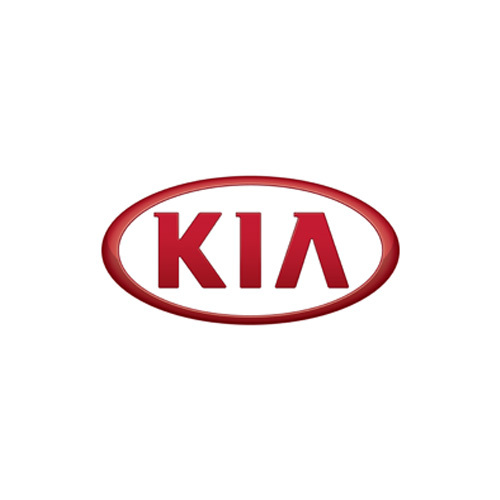 The company was appointed in the late 1990s by Kia Motors Corporation, South Korea’s second largest automobile manufacturer. The company then became a full-fledged auto-assembler in 2001 with the introduction of the locally-assembled Kia Spectra. 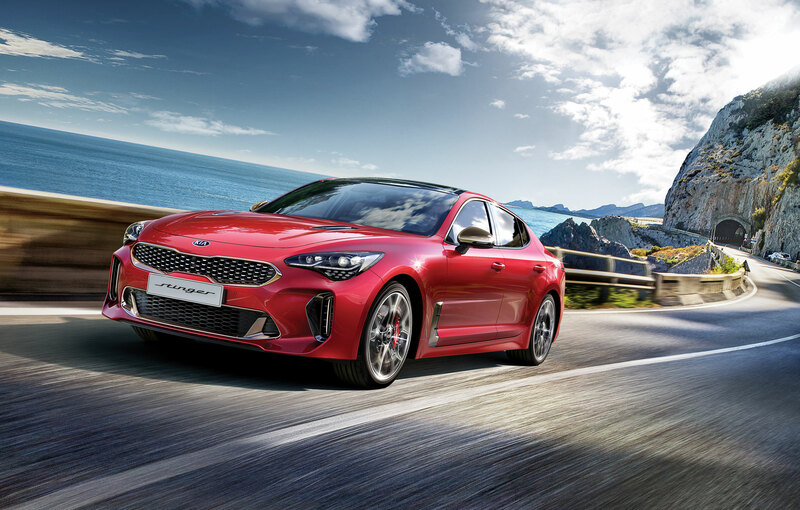 Since then, the many successes of Naza Kia Malaysia Sdn Bhd became a key factor to the Naza Group’s decision to set up the Automotive Manufacturing Plant and the Naza Kia Academy in Gurun, Kedah. 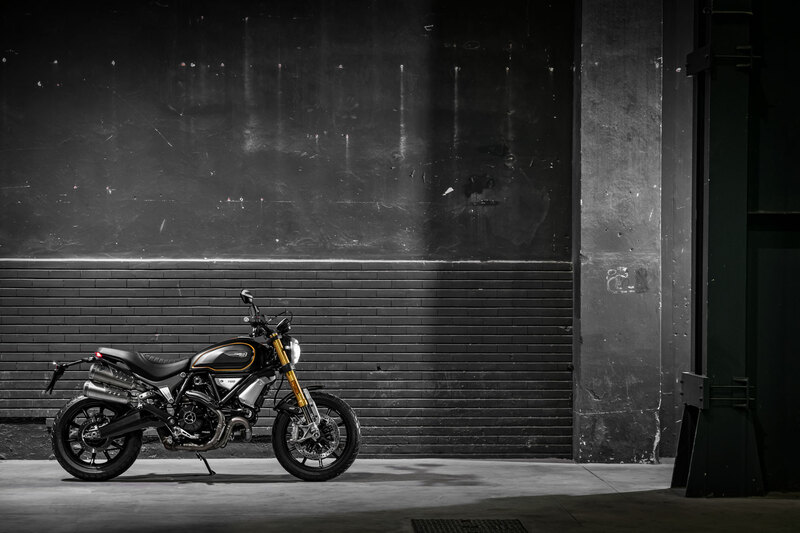 Being the sole importer and distributor for the Ducati brand in Malaysia since November 2000, Next Bike boasts a comprehensive product line up from superbikes, dual-sport bikes, touring bikes, street bikes and classic bikes. 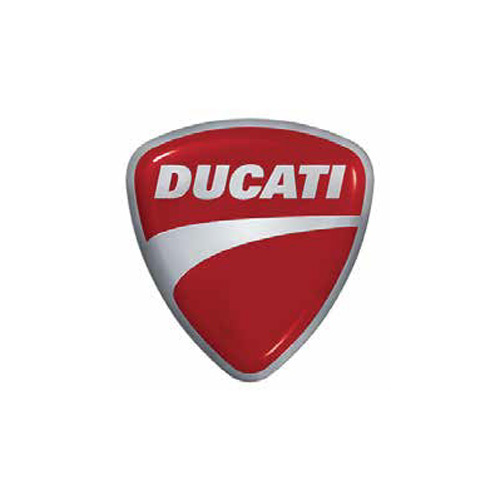 The company also provides lifestyle experience such as merchandising items and personalised services related to Ducati and Ducati Corse. 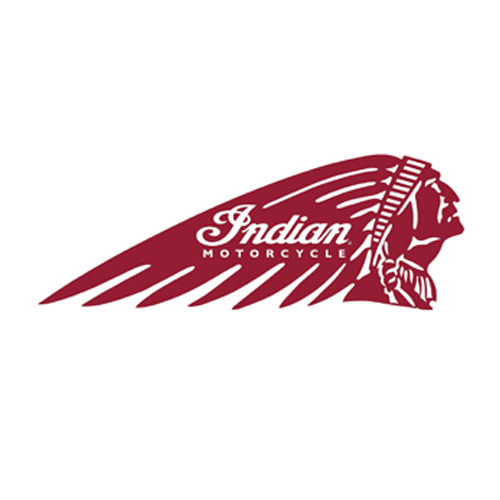 Harmony Fabulous Sdn Bhd is the sole importer and distributor in Malaysia for America’s pioneer motorcycle brand Indian Motorcycle. 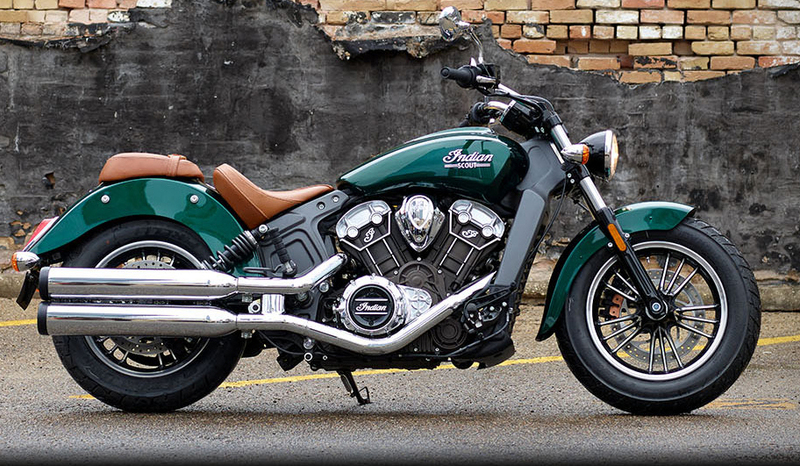 Since obtaining exclusive distributorship in 2011, Harmony Fabulous has been committed towards uplifting the legendary American brand in the country through the brand’s line-up of authentic, iconic bikes. 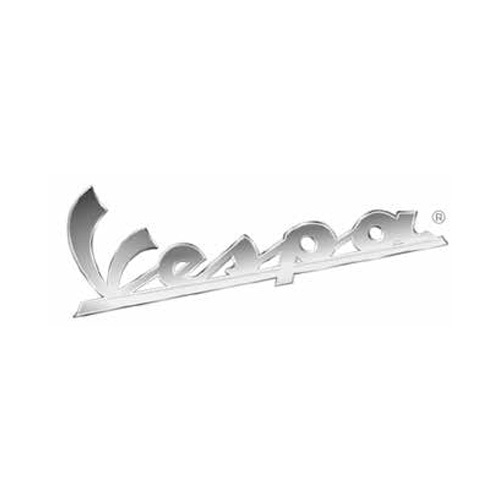 In 2010, Naza Premira was appointed the official franchise holder for the Piaggio and Vespa brands in Malaysia by the Piaggio Group. Today, Naza Premira offers an extensive range of products from the renowned Italian marques, including bikes, accessories and apparel. 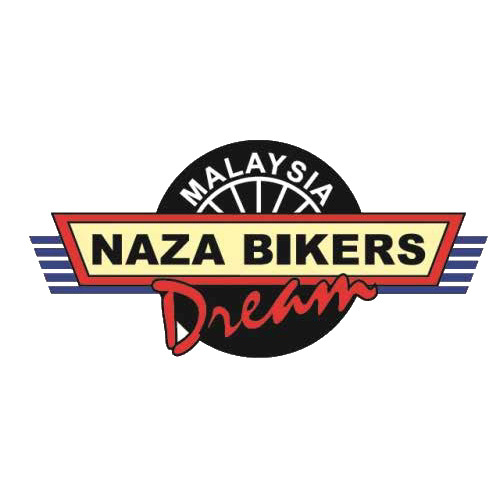 Naza Bikers Dream Sdn Bhd was established in 1995, catering a vast variety of motorcycles ranging from brands such as Yamaha, Honda and Suzuki. In addition to motorcycles, Naza Bikers Dream is now a motorcycle enthusiast haven with motorcycle related services and lifestyle products. recorded in the Malaysia Book of Records as the largest motor showroom in the country and has become a landmark in Petaling Jaya, Selangor. ©Naza Group of Companies. All Rights Reserved.